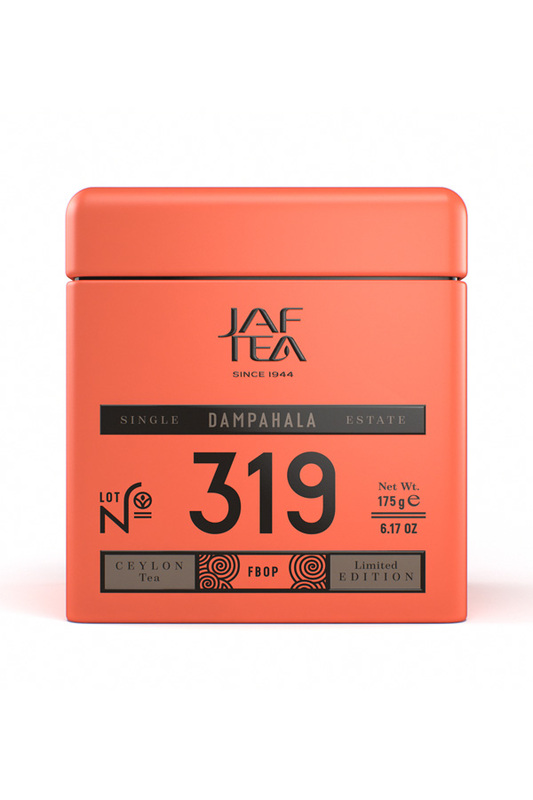 A dedicated tea maker from the town of Morawaka, Liyonta lies in the southern tea region of Ceylon where the warmth and frequent tropical downpours encourage fast, abundant growth. 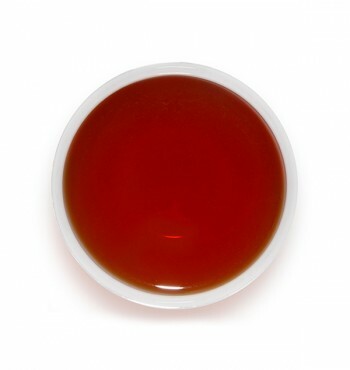 The tea bushes here are characterised by their larger, more succulent leaves, rich in chlorophyll. 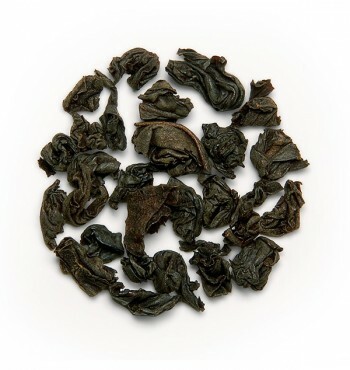 Our tasters have specially selected this strong, full bodied Pekoe tea with its characteristic curly, well rolled appearance and greyish colour, which is caused by a harder wither. 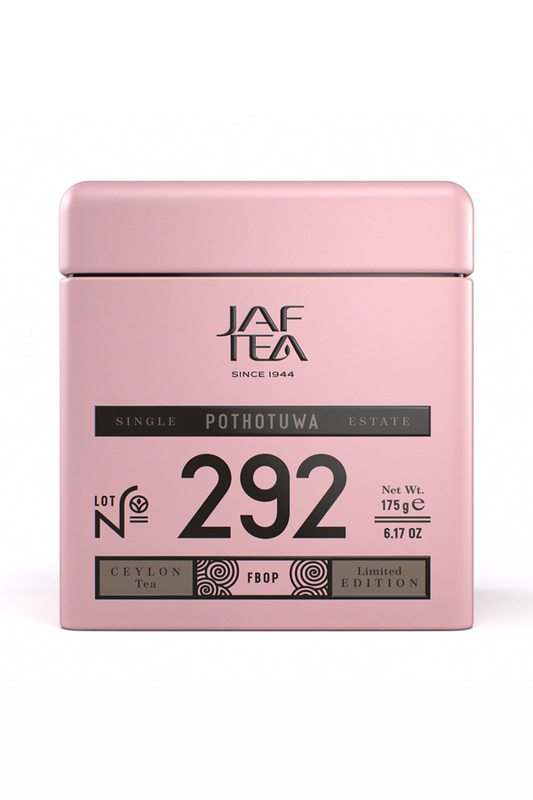 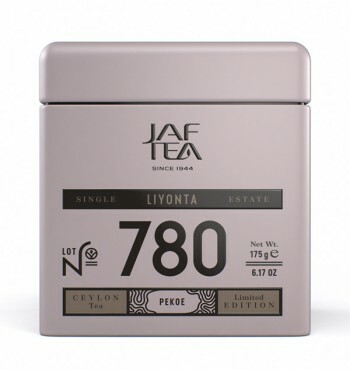 It's an exceptional example of a lowland tea that perfectly showcases the craft of this meticulous producer.